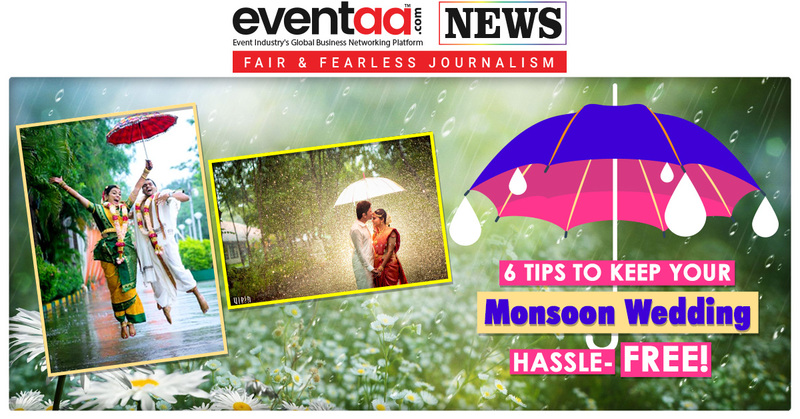 Home News & Update English 6 Tips To Keep Your Monsoon Wedding Hassle-Free! We may witness winter and summer season during the year but monsoon period has its own charm. It can be the most exciting season one can ever have where you can feel maximum attachment to nature, witnessing the raindrops kissing the surface of the mother earth during the season. 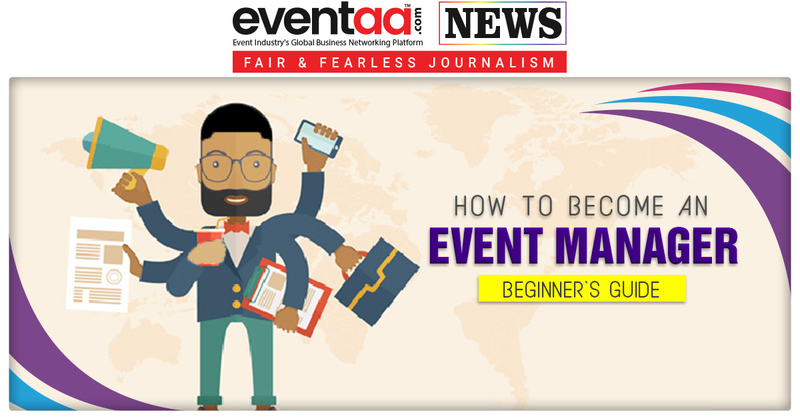 However, along with its advantages, the season also comes with its drawbacks in many ways especially when it comes to organizing an event or wedding. 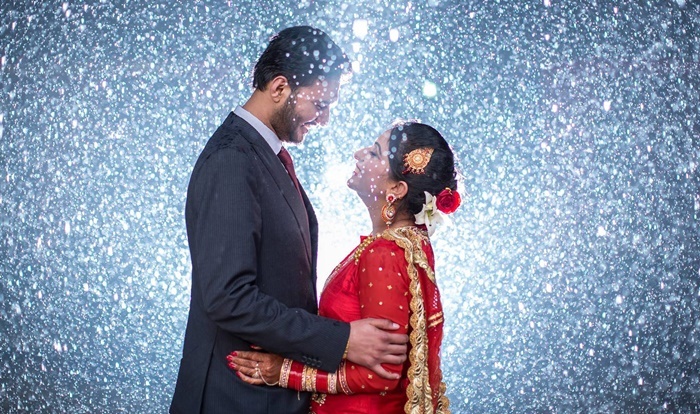 In case you’re planning for exchanging the vows, take some precautionary measures before monsoon sets. 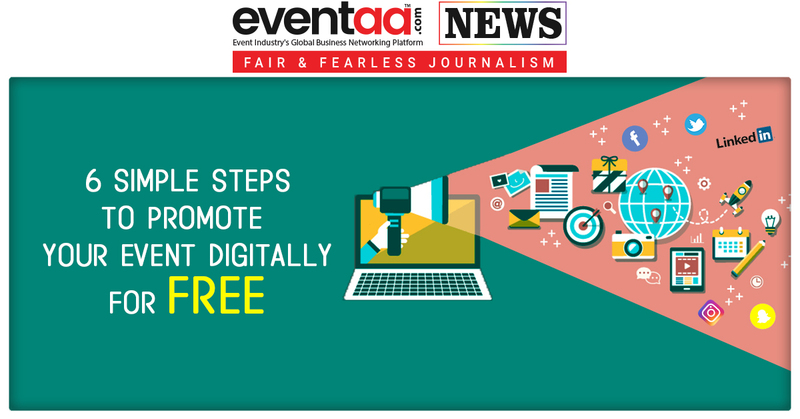 Here we provide 6 tips which may help you to tackle those concerns and pave way for a hassle-free ceremony. Venue: When it comes to select a venue, try to choose the enclosed venue that has huge windows and doors. 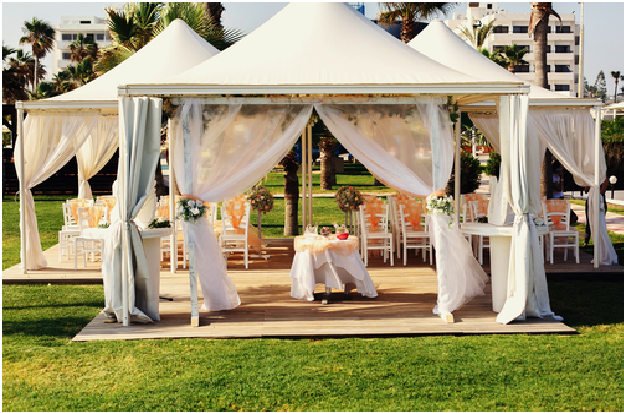 The wedding ceremony against the backdrop of breezy rainfall is sure to present a picturesque effect. Leak proof tents: if any part of wedding ceremony needs to be done outside the hall, then it would be wise to have leak proof tents as a shelter. To add the décor quotient, go for a transparent tent and enjoy the magic of monsoon. Food: Monsoon is the period of water borne diseases and other seasonal disorders such as cold and flu. So to avoid unnecessary health issues, one can try live counters with fresh and steaming hot food. 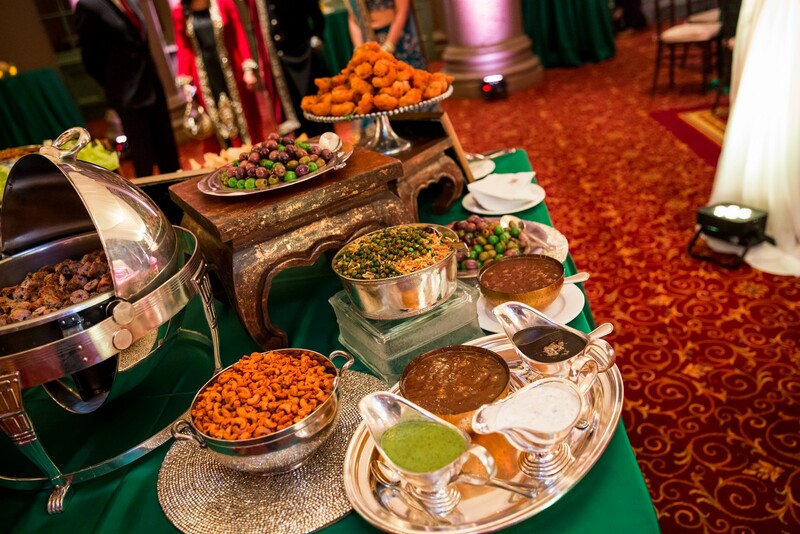 This would be definitely the safe bet to ensure the health of your guests and also to satiate their taste buds. Look best: customary heavy wedding dresses would pose high inconvenience during monsoon period. Hence it would be wise decision to go for light weight fabrics that does not soak like cotton. Also it is vital to wear waterproof makeup to avoid getting smudged due to moist ambience. Leakages: Check the roof to see if there is any leakage and cracks. In case of any crack, a waterproof coating can be applied. Electric connections: Get an electrician to check all electrical connections and outside electric switches to see if they are exposed to rain. Cover them without any delay to avoid chances of electric shock or short-circuit. Also Repair all damaged electric cords for a safer environment can be the best idea during monsoon. Moreover during this season, don’t touch metal without protective rubber gloves. 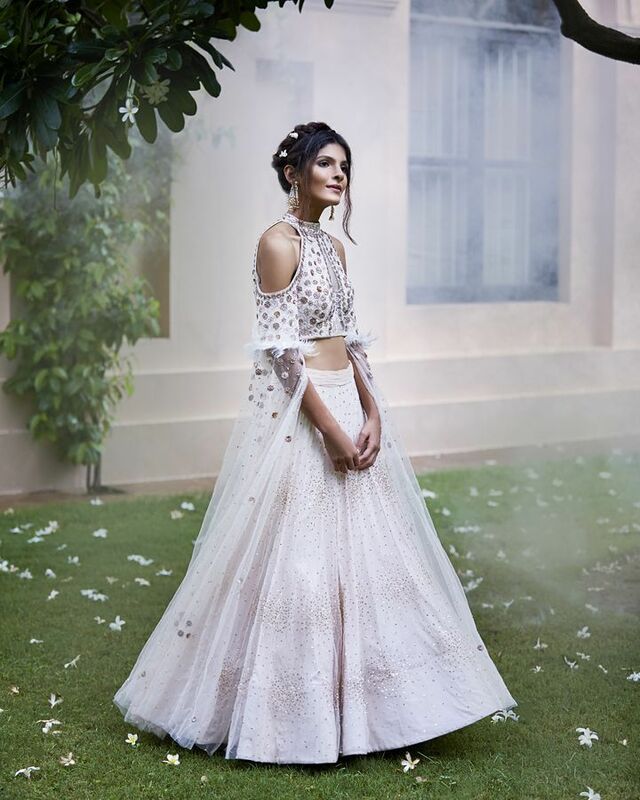 What is your take on monsoon wedding? Let us know in the comment box below.